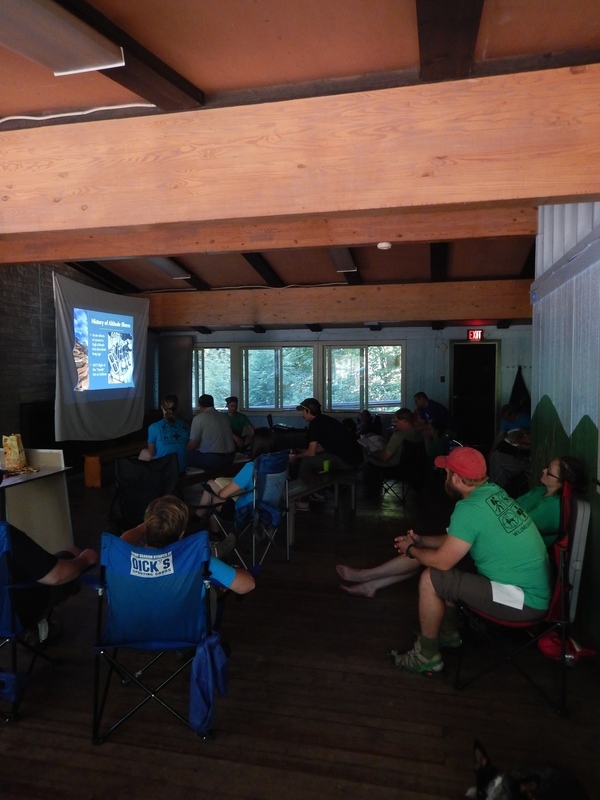 Join our 4 day AWLS® course in the heart of the Adirondacks at Camp Little Notch. September 7th - 10th, 2019. 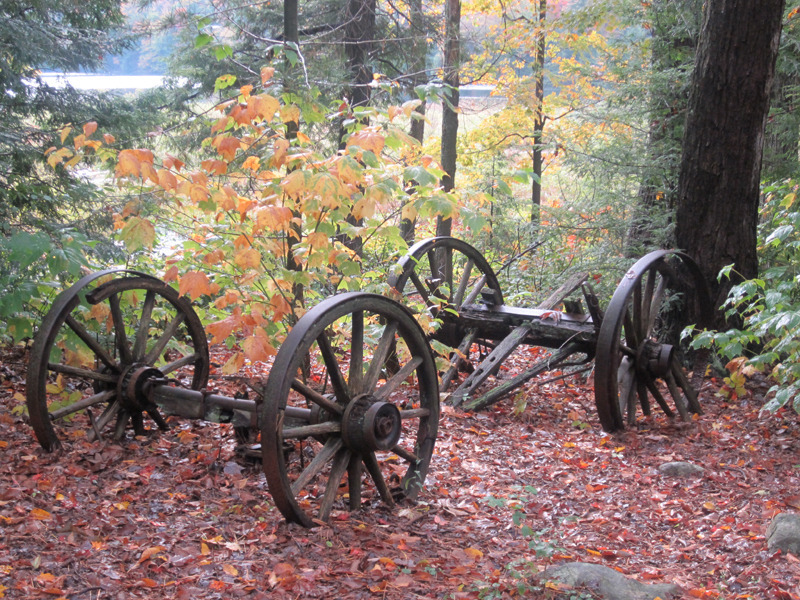 Enjoy the beauty and charm of the adirondack mountains during the beautiful fall. You will be sleeping in 4 person large platform tents with individual cots. 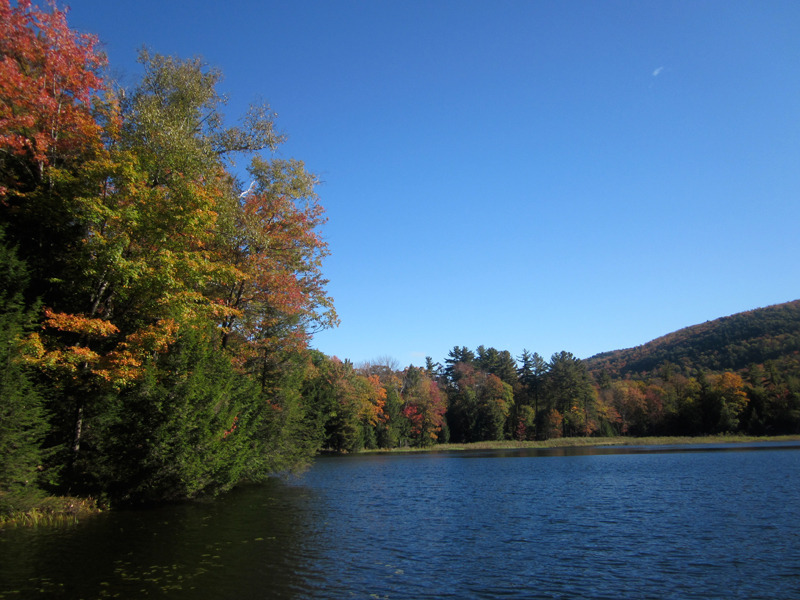 Enjoy a private setting of 400+ acres with a lake and our own hiking trails. 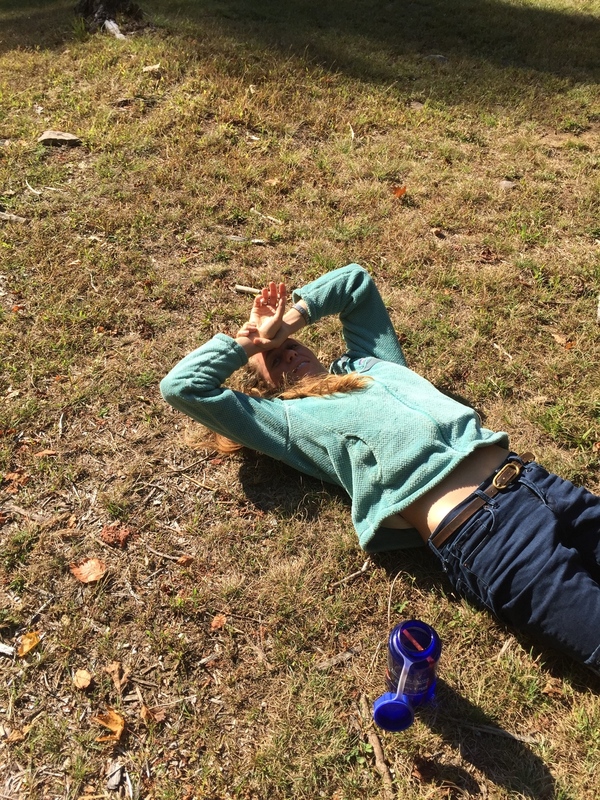 Learn wilderness medicine while camping out with friends and sharing stories and knowledge. "This course @ this camp was awesome! Just the right amount of information and fun wilderness scenarios. Great Experience!" "Loved everything about this course. Staff was super helpful and informative. 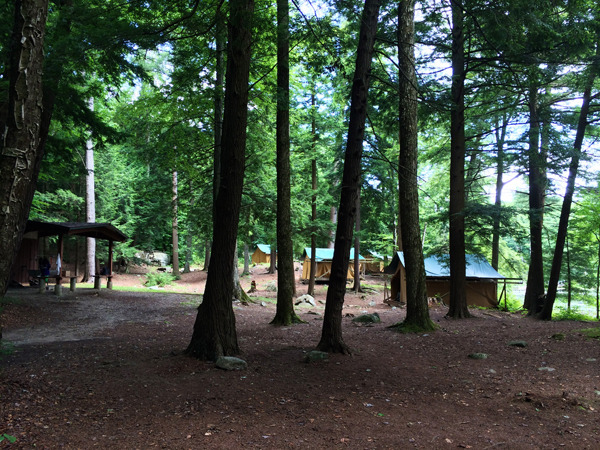 Campsites were great; awesome location." 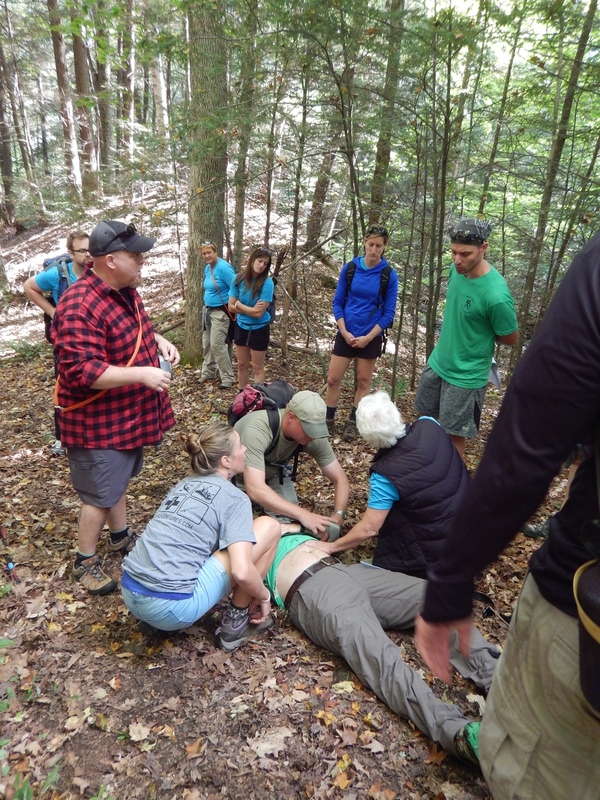 "I had an amazing time learning about technology used in wilderness medicine and will probably follow-up with additional courses. Killer dancers/instructors/people"
"The experience was great! Exceeded my expectations and I know I will use the information I learned for years to come. All the instructors were excellent and willing to answer questions. Great to talk to and swap stories with. All so knowledgable." "Awesome experience. Had a great time. Well organized. Can't wait for the next trip with Wild Med." "So much more fun than a convention center/ hotel-based CME course. Great learning experience including plenty of hands-on. Beautiful place to explore." "Overall a great course! Relaxed atmosphere. Loved the practical and common sense approach to skills and topics. I would recommend this course highly for anyone venturing into the outdoors. 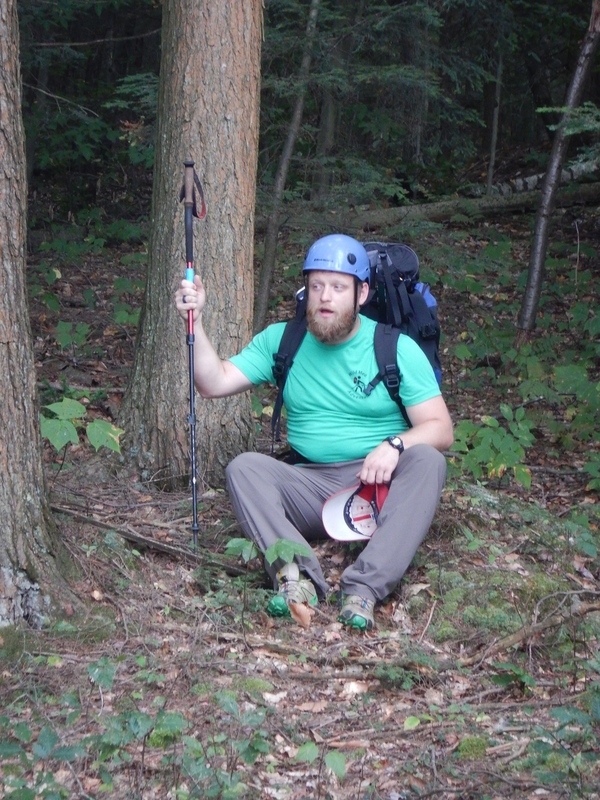 Valuable and very practical skills anyone can do to aid others in the wilderness." "Fantastic Seminar. Recommend to any health care provider." "Amazing experience. Will recommend to friends and family. Amazing Instructors!" "Great program, awesome staff. Looking forward to more time with Wild Med Adventures"
This course is ideal for those interested in providing medical care in the wild or those travel enthusiasts, group leaders, climbers, walkers, EMT’s, nurses or doctors with a desire to learn medical treatment in austere environments. While completing the core curriculum of this AWLS® certification course we will complete the core lectures, skills and scenario based sessions at various camps or in wilderness settings along the camp. ***You are welcome to attend even if you are not medically trained. You still will be able to enjoy our lectures, work-shops and scenery. 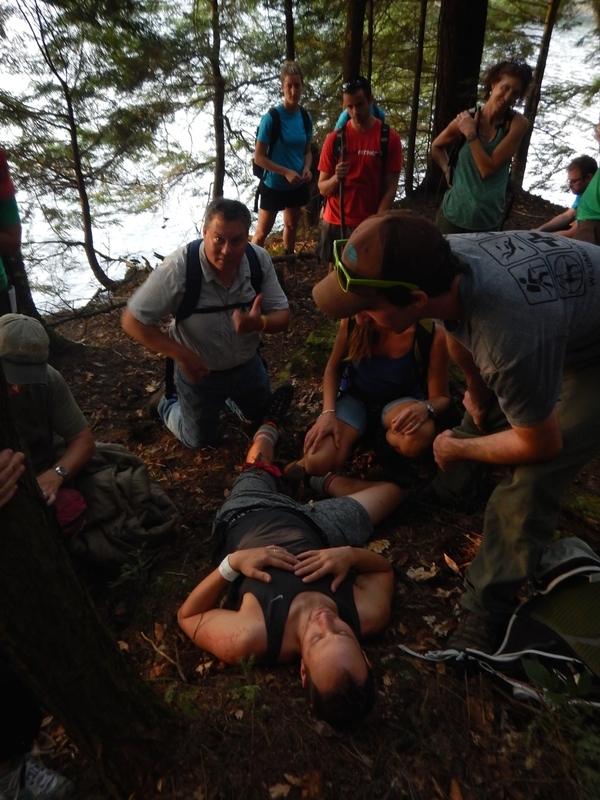 In addition, you can earn your Wilderness First Aid Certification as a non-medical professional. The AWLS instructors / Wild Med Adventures Team are all mountaineers, well traveled and experienced, but are only responsible for the educational aspect of this trip. Please see BIO's for instructor information. 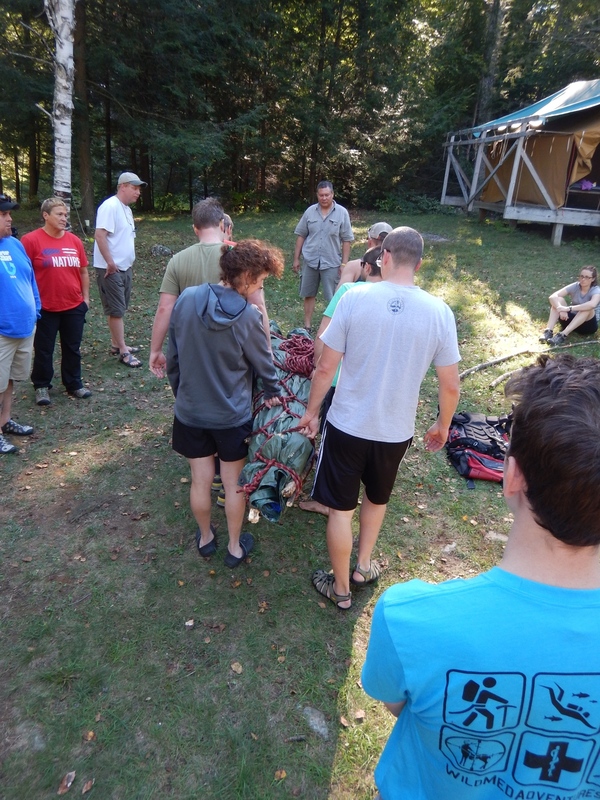 If NO medical background you can earn your Wilderness First Aid Certification during this course. Delegates should be aware this is intended to be a wilderness course in every sense of the word. The team will have limited access to medical care in the general area. This is not a packaged holiday and Wild Med Adventures cannot control mother nature. Should our plans be affected by floods, landslides, lightning storms, snow storms, earthquakes and the like, we will continue with alternate plans in true expedition spirit, affecting self rescues and problem solving along the way. 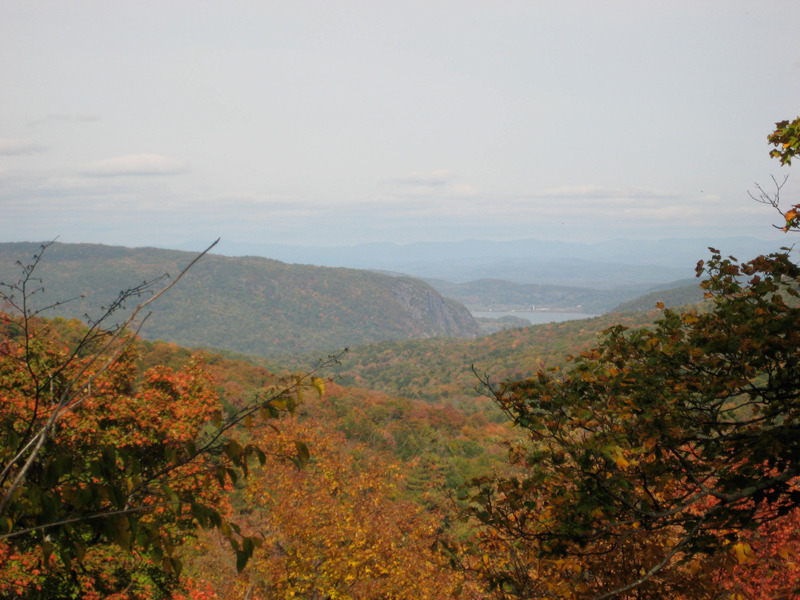 Get involved with the Wilderness Medicine Society and earn your fellowship. Learn more by clicking below links. Delegates should have personal insurance to cover any in-country medical examinations, treatment or rescue/evacuation from a remote area. We recommend Global Rescue, who can be contacted via their website and offer trip specific and year long coverage. This is a great insurance for those who plan to head out of country or take other adventure vacations. $1099 - Non-medical participants or those NOT requiring CME certifications or AWLS certification cards; If you need AWLS certification please select $1299 option. 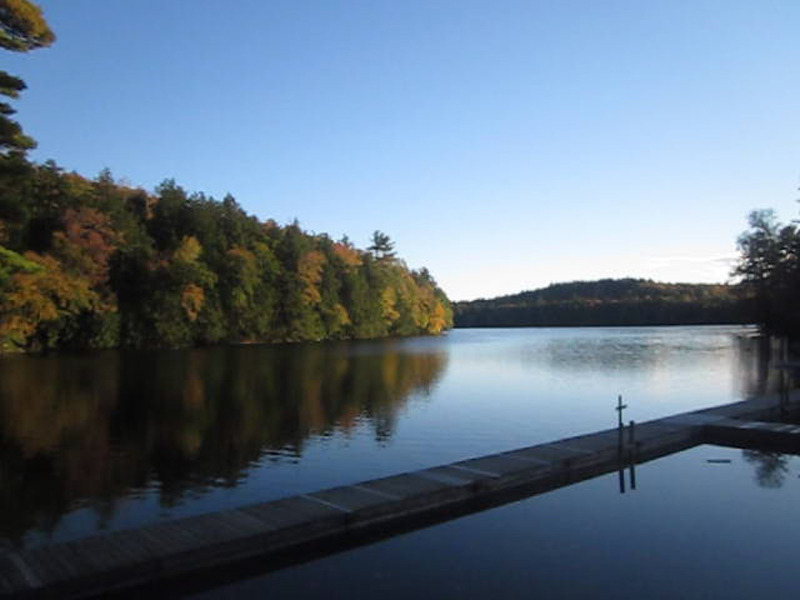 Included: 3 nights lodging, AWLS manual and certification, Wild Med Adventures Water Bottle & Banner, all meals, canoe rental, nightly fire & evening wine / drinks (As per the itinerary). 20.5 hours CME / CEU credits & FAWM credits if needed. 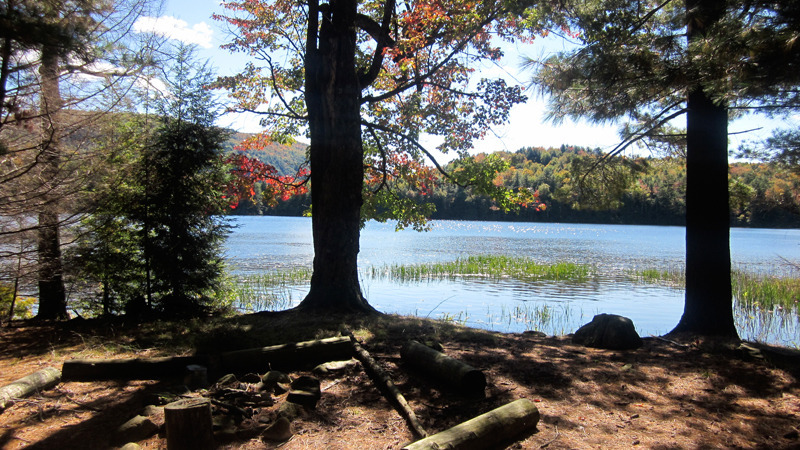 Excluded: All flights and travel to the Adirondacks, airport taxes, airport transfers to the camp, & travel insurance. Also, does not include additional days of travel or global rescue insurance (optional). See Gear List for required gear above. If not paid in full by August 1st, we have the right to cancel your trip or there will be a $250 additional fee. ALL Forms will be emailed to you prior to start of course. Please feel free to ask for references from our past students. Everyone has really enjoyed this course the past 2 years. Also, check out our Past Reviews and our Facebook Reviews.